With the peak season crowds still a few weeks away, May is a great time to take a camping holiday in the UK or Ireland. 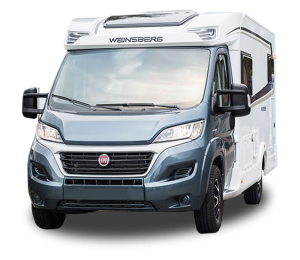 Long days are on the horizon, public holidays are aplenty, the weather is hotting up and our motorhomes are hitting the open road. If you haven’t considered a spring getaway, don’t take our word for it, here are our top 5 reasons why May is a great time to take a campervan road trip and even better with up to 30% OFF May & June motorhome hire! 1. Experience traffic of a different kind! It’s a common occurrence when touring Ireland’s narrow country roads to be met with traffic jams of cows and sheep! But travelling in spring brings a whole new element of excitement. Between February and June, over 2 million calves and lambs will be born and begin to grace the green fields of the Emerald Isle. 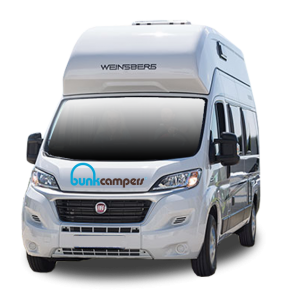 Catch a peek of them from the comfort of your camper or visit one of the country’s many open farms for the chance to feed, cuddle or even milk a cute newborn lamb! With so many opportunities to learn and play, it’s a great day out for children and adults alike. If traditional Scottish culture is your thing, stop off in your camper at the famous Highland games, held annually in Scotland from spring. The must-see events incorporate some of the country’s most historic customs including tradition-heavy athletics such as hammer throwing, tug of war and highland dance. Memorable sights of the Highland games include the bagpipes and drums, with the solo competitions offering a fascinating range of bagpipes from around the continent. Kicking off this year’s proceedings is the Gordon Castle Highland Games on 19 May. The ever-popular games are home to some of the picturesque scenery long associated with “bonny” Scotland and based just a short distance from the famous Loch Lomond. 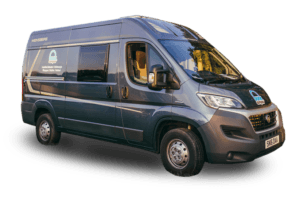 With more games to be held in locations throughout May, there is no better way to make your way around than in your motorhome- your car hire and accommodation in one. 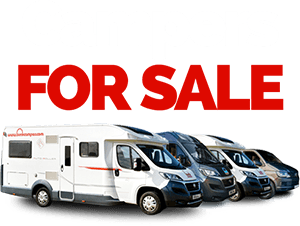 Scotland is extremely camper friendly meaning you will never be far away from campsites or somewhere you can park up to rest your feet. May brings with it more than just warmer weather. It marks the start of the festival season and you can feel the buzz in the air as anticipation turns into excitement. Take your campervan to Chippenham on the 27th May and embrace the folk music traditions of rural England. With over 200 music, dance, history and cultural events, there’s something for all ages. For nature enthusiasts, at the heart of the highlands is Scotland’s Cairngorms Nature Festival. Taking place 12th-14th May, the Nature Festival is a great way to spot some of the rare wildlife and vibrant flowers on show. With walking tours, cycling tours and some incredible scenery on offer you’ll not run out of things to do while here! 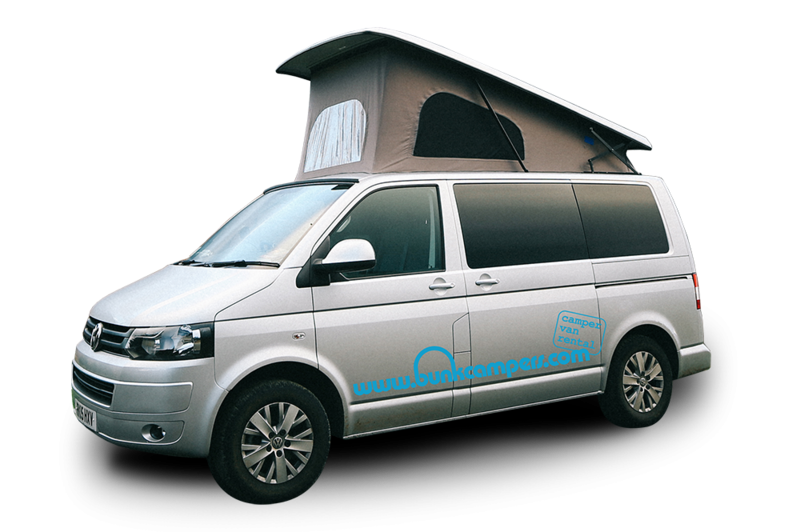 Or why not drive your campervan back in time in Ireland? Live the full medieval experience at the Galway Early Music Festival taking place 19-21st May. With concerts, workshops, demonstrations and music, the festival fills the medieval streets with music and colour. 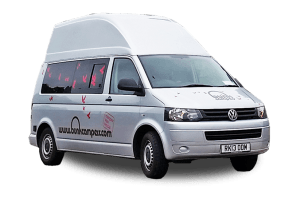 With self-catering transport and accommodation in one, forget about pitching up your tent – campervan hire is the perfect way to camp! 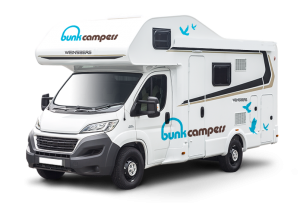 All our campervans and motorhomes for hire come equipped with a kitchen kit and gas hob so you can even enjoy a home cooked meal whilst you embrace that famous festival atmosphere. With the spring season in full flow, there is hardly a better time to explore some of the UK & Ireland’s most famous road trips. Here you can spot some of the amazing new wildlife on offer or walk some of the colourful fields of fresh wildflowers. All this to the backdrop of some of the most awe-inspiring views around. In Ireland, the Wild Atlantic Way is an adventure seeker’s or nature enthusiast’s dream with its unspoilt coastline, enchanting castles, everlasting folklore and unforgettable sunsets. Tour the whole 2500KMs route from Cork to Donegal or spend a few days enjoying your favourite county. If the coast isn’t your thing, step back in time and discover 5000 years of history that lie buried within the verdant meadows, bustling towns and rugged stone monuments along Ireland’s Ancient East. In Northern Ireland, Game of Thrones territory is waiting to be discovered. When speaking of driving routes it would be impossible to forget Scotland’s North Coast 500. Encapsulating the country’s grandeur and mystic charm this dramatic 500-mile driving route ranges takes you on an enchanting to inspiring journey through medieval castles, rugged peaks and breathtaking mountain passes. From Island’s to highlands, castles to glens, campervan hire on the “NC500” promises to leave any traveller pounding on the pedals for more! 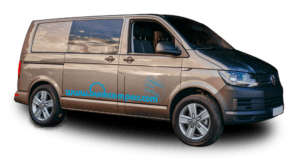 From the birthplace of Shakespeare to the hub of modern arts, Britain comes with heaps of culture, fascinating national landmarks and vibrant cities to see on your campervan adventure. Check out the Heart of England with our 10 Day Driving Route taking in medieval monarchies and literary legends. For inspiration, we’ve put together some of the top sights in our own 14 Day Great Britain Driving route. The route highlights some of the amazing places to go, starting from our depot near London Gatwick airport! 5. Miss the peak season crowds and prices with up to 30% off! Peak season in the UK & Ireland, as you would expect, brings with it large crowds and higher prices. During the month of May you can benefit from significantly more room and better rates. 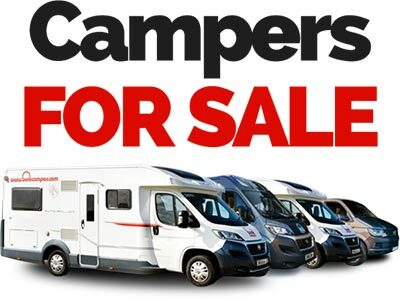 To get you started we’re offering up to 30% off your campervan and motorhome hire on our Aero, Aero Plus, Vista, Vista Plus, Grande and Europa vehicles – all equipped with twin leisure batteries (for wild camping), GPS & media player on top of all the usual cooking, heating and washing facilities. With flights from most major cities flying into London Gatwick, Birmingham, Edinburgh, Dublin & Belfast airports, you’ll find May travel is more readily available and better value than a peak-season summer holiday. 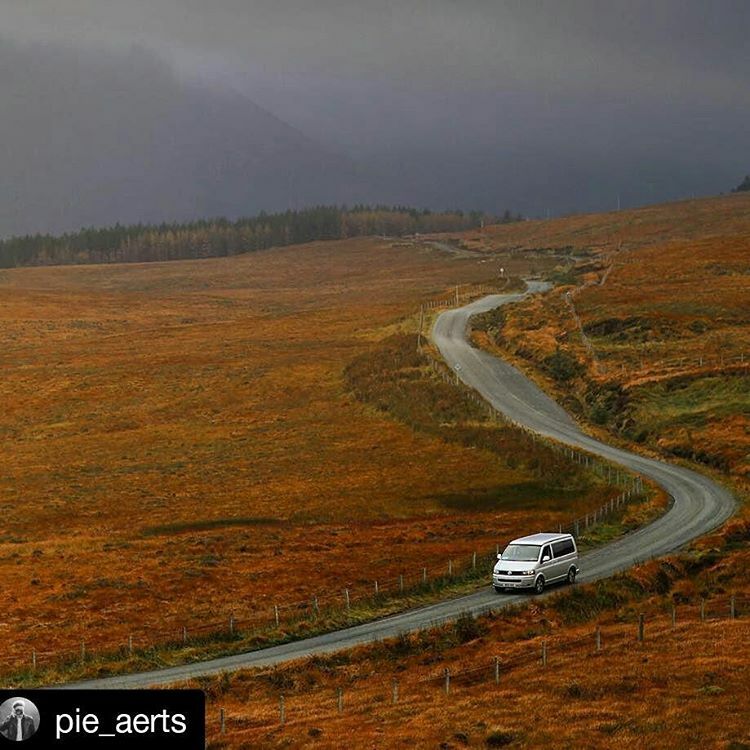 As the weather warms you can take your summer earlier and have free reign of all the popular spots and natural wonders on your campervan adventure. That means you’ll have the time to do and see everything you want, without the queues associated with peak season summer travel! Book & Save Up T0 30%! For more information & booking, get real-time availability on our website booking bar or contact our team for any questions you may have. 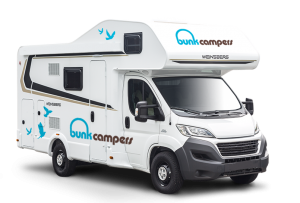 Don’t forget to follow Bunk Campers on Facebook , Twitter and Instagram to be updated on the latest promotions! * Insurance included for 1 driver, over 25 with a full driving licence held for more than 2 years. **Standard Bunk Campers Terms & Conditions apply.